Your Journey To Optimum Health Begins Here! From The Skinny On Fat To The Proper Way To Detox Your Body, I've Broken Down The Most Controversial And Misunderstood Nutrition And Wellness Subjects, And I'll Deliver Them Right To Your Inbox. My One Purpose Is A Healthier You! Join me as I shed light on the most talked-about and misunderstood subjects in the world of nutrition. Together we’ll unravel the mysteries of food science and reach our own informed conclusions so we can make the best decisions for ourselves and our families. I’ll motivate when you when you need it and encourage you when things get tough. Together we’ll discover what it takes to improve mentally and physically until we’ve removed all doubt and hesitation and replaced them with knowledge and confidence! Why not have fun? Nutrition and wellness doesn’t have to be boring, so we’ll approach things from a lighthearted perspective and enjoy the process. 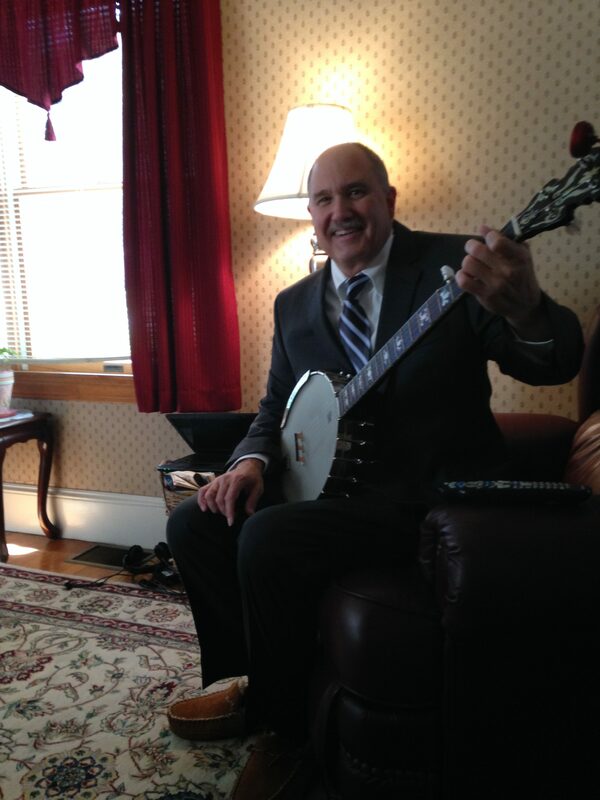 Who knows, I may even play the banjo… Now that’s entertainment! Don't Forget To Grab Your Ticket To Optimum Health! 2 Minutes A Day X 7 Days = A Headstart To A New You!